Can humanity survive without producing waste? Today’s society evolved through countless cycles of mass production, mass consumption, and mass disposal. Are we powerless to change this one-way economic system? A circular economy is based on recirculation of resources, eliminating the concept of waste altogether—and it might be what saves the societies of the future. The United Nations expects the global population to reach 9.8 billion by 2050. 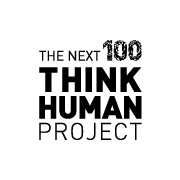 Humanity also faces the terrifying prospect of running out of key resources over the next few decades. The World Wildlife Foundation has warned that human consumption so far outpaces our planet’s ability to renew resources that we would need more than two Earths to sustain consumption at the level it is predicted to reach by 2030. American architect and intellectual Buckminster Fuller came up with the “Starship Earth” concept as a way of emphasizing the limits to our resources, but, in the 250 years since the birth of capitalism, our patterns of production and consumption have barely evolved at all. The rapid depletion of natural resources and increasing scarcity of waste disposal sites suggests that the traditional business model of procuring resources in bulk to manufacture and sell products is in fundamental need of revision. From the perspective of our own age, what kind of future can we imagine? The EU’s Circular Economy Strategy may provide one hint. A circular economy is one that minimizes both natural resource consumption and waste by recirculating resources to the maximum feasible extent. Achieving this means adopting a range of “smart” ideas, including recycling, reuse, recovery, resource-efficient product development, and sharing. Ideas like collection and recycling services, product sharing platforms, and recovery-friendly eco-designs will surely help to undermine traditional models of encouraging consumption with a steady stream of new products. A circular economy could allow us to graduate from our “consumption-only” economy and create a sustainable society in which what was once waste is instead returned to the resource cycle for recirculation. It could be a framework for building new industries, lifestyles, and societies without environmental or economic limits. 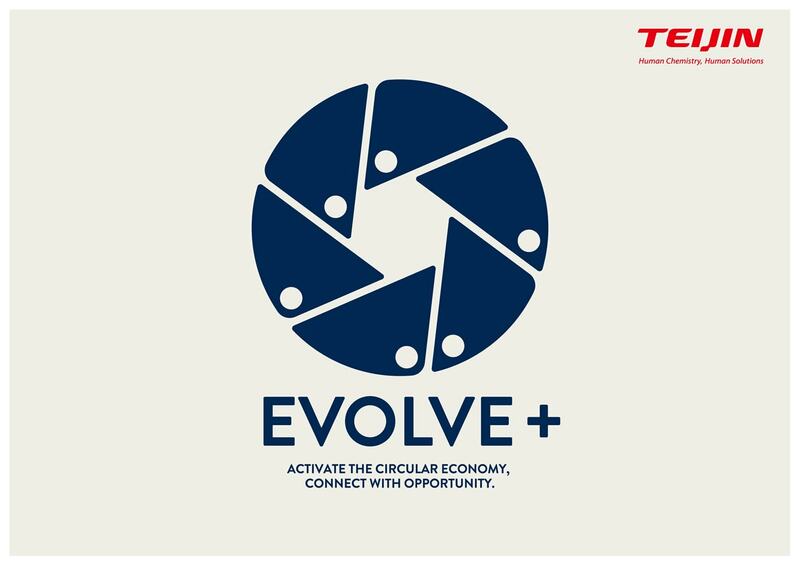 At Teijin, our corporate philosophy calls for “enhancing the quality of life of people everywhere.” The idea of the circular economy resonates strongly with us, and we are preparing to launch many initiatives inspired by it as part of our EVOLVE+ project, driven chiefly by Teijin Europe. EVOLVE+ aims to promote “circularity” in society by considering cyclical mechanisms from a variety of angles. The “+” in the name symbolizes our belief that, once a critical mass of cyclical mechanisms and supporters is achieved, the activities themselves will begin to EVOLVE. 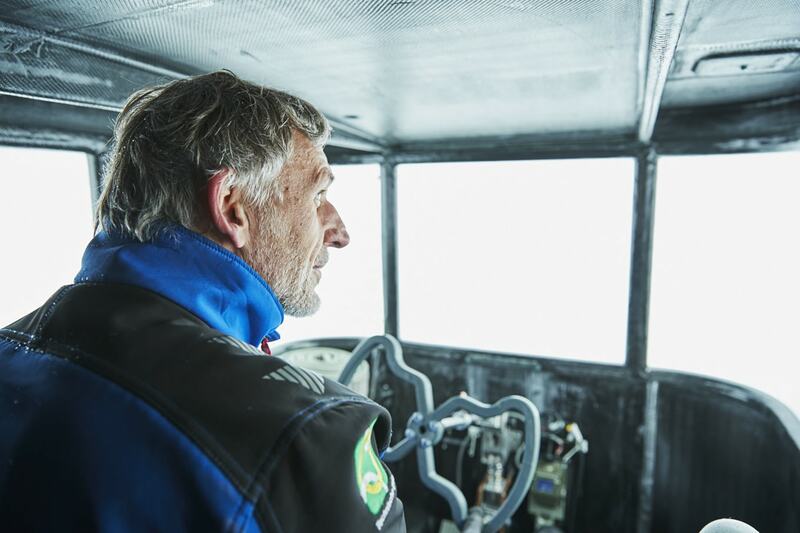 One of Teijin’s initiative under EVOLVE+ is our support for the Clean 2 Antarctica project led by Dutch adventurer Edwin ter Velde. 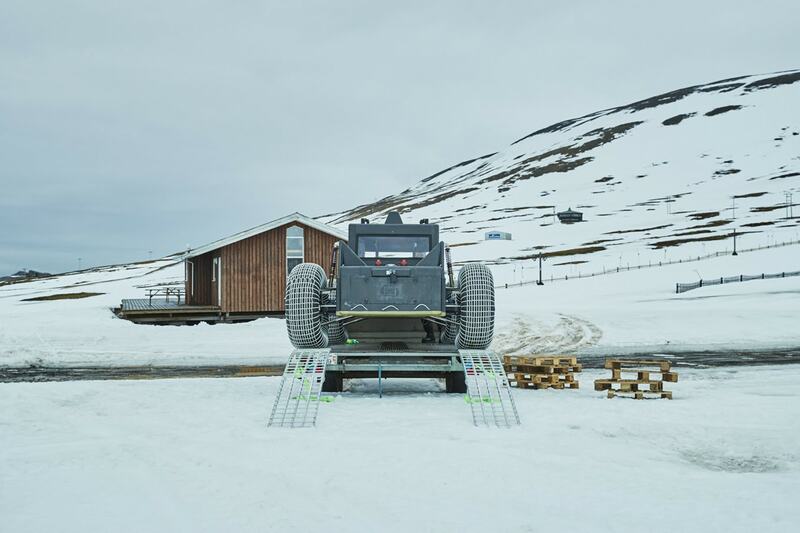 In this entirely new adventure project based on the concept of “Zero Waste,” Edwin will drive a special car made from discarded plastic and recycled materials and powered solely by renewable energy all the way to the South Pole. Through his individual efforts to achieve this goal, Edwin reveals the undauntedness, creativity, and bravery inherent in all humanity. 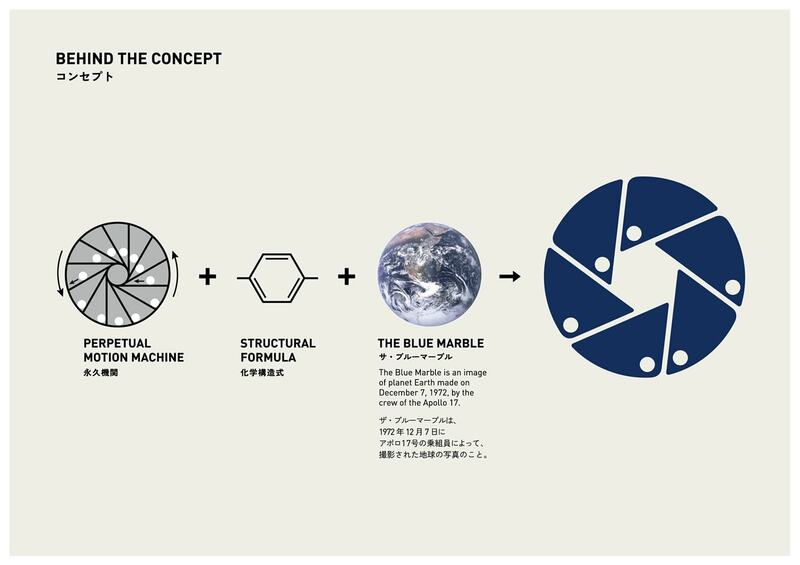 The project is a model for Teijin’s vision of the circular economy. Words like environment, economy, and industry may seem to evoke something distant and abstract, but Teijin believes that individual engagement with the circular economy from a thousand different viewpoints will be essential to a sustainable future. Soil contamination, global warming, microplastic pollution in the oceans... The solutions to the problems that surround us may reveal themselves in the very process of trial and error as we seek to change our lifestyles to create a better future. Clean 2 Antarctica and the EVOLVE+ project. 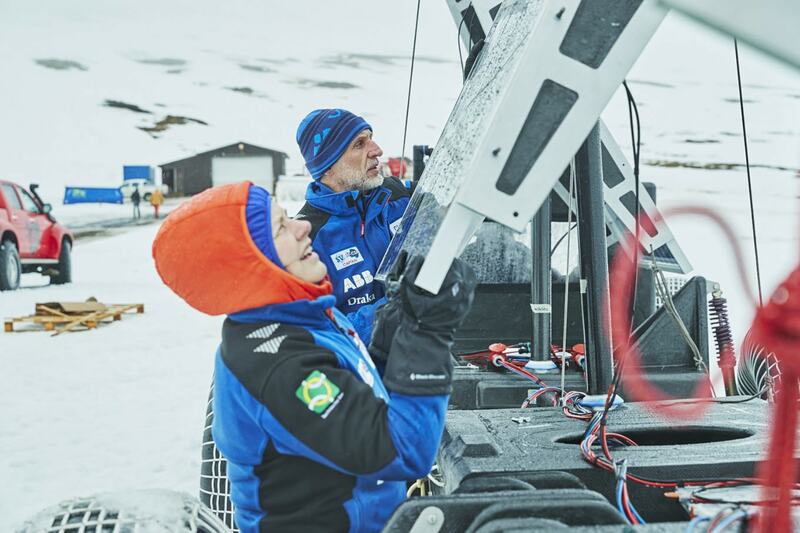 Through initiatives like these, Teijin is not only developing technology to enable a better world, it is helping to find the way there. By 2050, we aim to be contributing to society as a leading circular economy company. 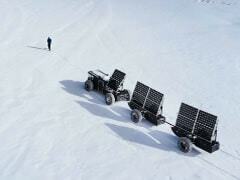 In the next installment, we will look at the details of Clean 2 Antarctica more closely.